Lady Gaga sings of being addicted to a life of material, and as one of my dear friends would say, we want all the things. Isn't this sentiment true of many of us in the Western World? Each season I try to buy at least one new complete outfit and then a few key pieces. I tend to not buy into trends so much and instead favour classic pieces which can easily be worn again. With that in mind, here are some pieces I've found for Winter 2012 which, whether we like it or not is fast approaching the Southern Hemisphere. 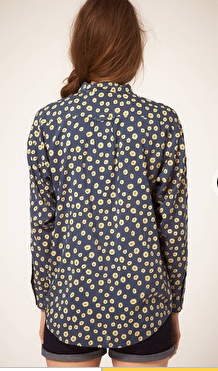 1) Daisy Print Shirt from ASOS, $71.90. A nod to the seventies perhaps, and even though I couldn't find any more of Alexa Chung's spotted shirts for Madewell online this one would be the perfect substitute. 2) Karen Walker Coat, Fall 2012. This coat is yet to land in stores but the minute it does I will be heading in to layby this baby. Classic coat silhouettes never go out of style and in my part of the world, a decent coat is an absolute essential. 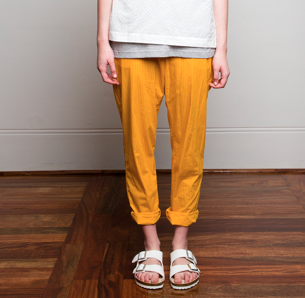 3) A pair of Emma Gleason's Humble Trousers. These featured in the recent AUT Graduate's collection and were extremely popular so now she's making them to sell. Each pair is made to order so the buyer gets to choose the fabric they want, meaning you potentially will have a one of a kind pair of trousers in return. With prices starting from $120 these would be the perfect staple for any wardrobe. 4) Luichiny Sooty Boot from Wild Pair, $159.90. 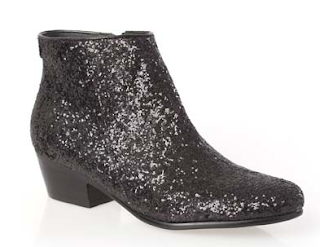 There is something about glitter and footwear which just seems so much more exciting to me than regular black shoes. My brogues get worn to death in winter so this pair of shoes, or the one below would be a welcome addition to my wardrobe. 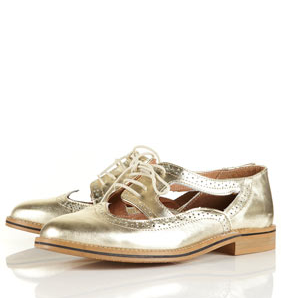 5) As mentioned above I would happily live in my Top Shop brogues if I could, so it comes as no surprise really that these Krafty Cut Out Brogues take my fancy. Aside from glittered shoes I like metallic colours for footwear, and with these paying tribute to traditional Mary Janes the perfect balance of work and schoolgirl chic is achieved. At $112 they are affordable, and Top Shop shoes definitely last well so I am extremely tempted to get these! 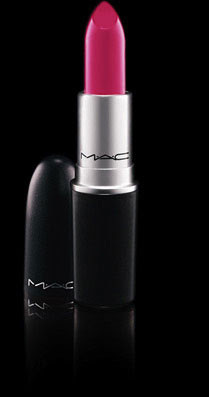 6) Lickable lipstick by MAC Cosmetics, $36. Recently when I had my makeup done by MAC for a wedding my artist selected this colour for me. Initially the boldness of the colour seemed frightening but once it was applied I absolutely loved it. The colour is loud, without being too overpowering and makes a nice change from the usual variations of red I tend to favour. 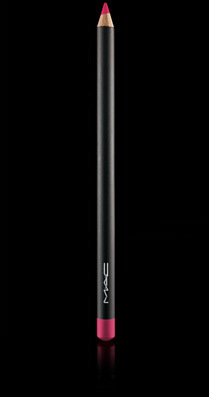 7) Embrace Me lip pencil also by MAC Cosmetics, $30. This would perfectly complement the lipstick above and the description notes that the pencils work well with a range of shades, so chances are it could be suited with my reds too. 8) Beaton in Vogue published by Thames & Hudson, $44 from here. 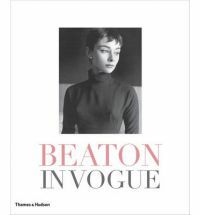 Containing articles, illustrations and photographs from Beaton during 1920-1970 this book would appeal to any Fashion fans or admirers of the classic Vogue photography. 9) High Society-Grace Kelly & Hollywood by Donald Spoto, $16 from the Book Depository. 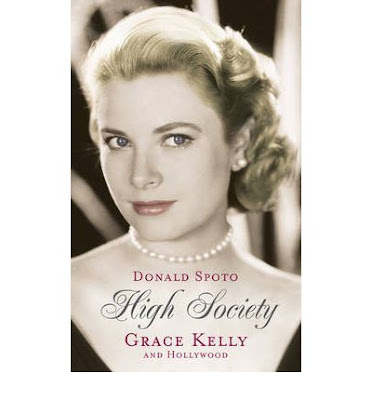 This book chronicles Grace's rise from Movie Star to Princess. After seeing the Grace Kelly Style exhibit at the V&A a couple of years back I've been wanting to learn more about her. This book will no doubt make it into my luggage for some poolside reading later this year. *Note, all prices are quoted in NZD except for the MAC products which are in Australian dollars. Image Credits: All product images are sourced from the sites listed above.